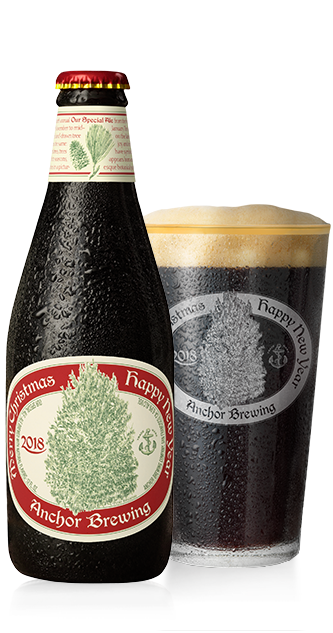 It is the ultimate American beer holiday tradition — the release of the Anchor Christmas Ale. Brewed since 1975, every year the recipe is different, every year it’s secret, and every year boasts a hand-drawn label. This year’s Christmas ale is a beast of two worlds. On one hand you have the candied, cocoa notes of a winter warmer, and then — building ever more on the finish — you have resiny hops. It’s a literal bittersweet treat made for sipping beside your tree. Also, every year the Christmas Ale is cellarable. So buy some for now and some to put away for next year!